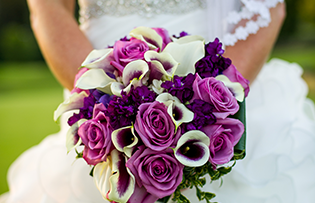 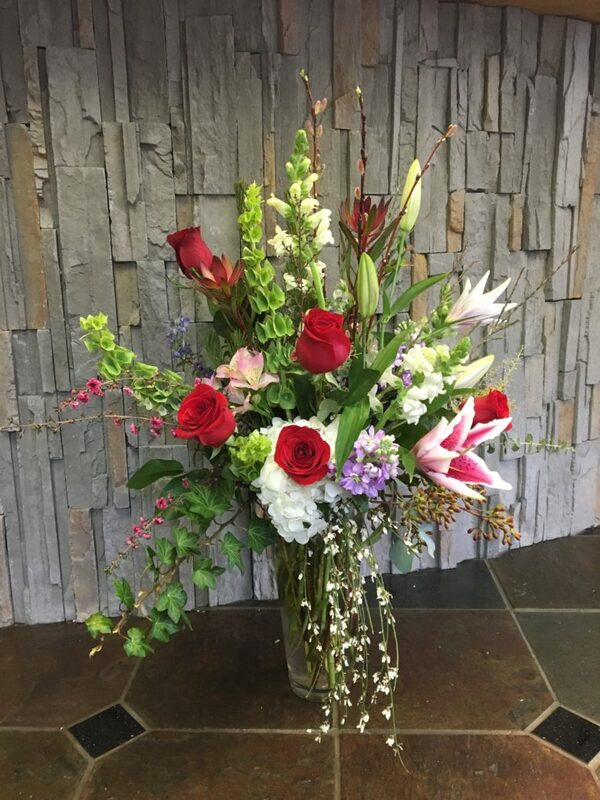 Roses, Lilies and stock are paired with other seasonal blooms to create this stunning bouquet! 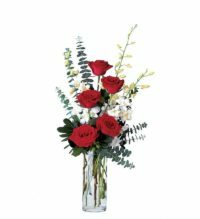 Surprise your Valentine with this stunning bouquet! 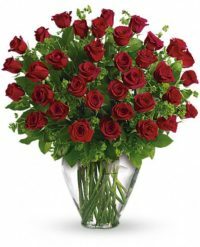 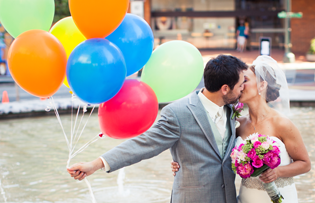 Be the first to review “A Valentine Surprise!” Click here to cancel reply.